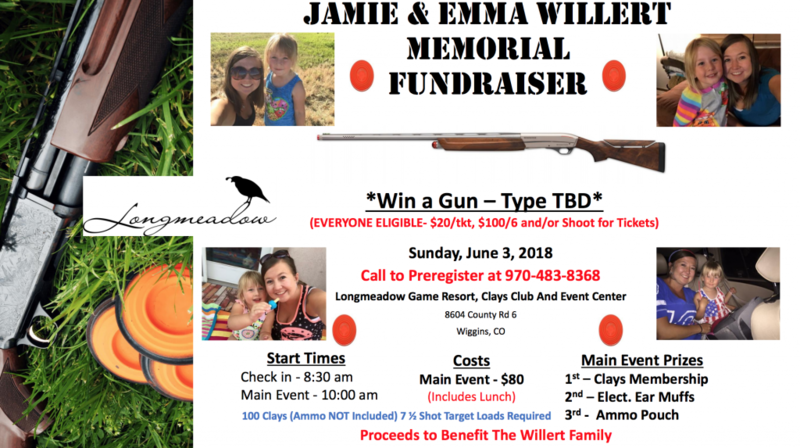 Longmeadow Clays Club will be holding a memorial sporting clays fundraiser for Jamie and Emma Willert on SUNDAY, JUNE 3rd, 2018!!! Registration will still open at 8:30am and the shoot will start at 10am. Lunch, prizes and drawing opportunities will be provided. 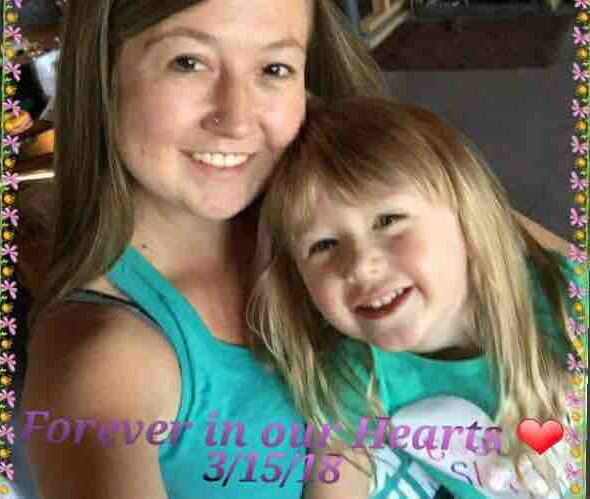 Come help us support a family in need, hope to see you there! Also, a friendly reminder to new shooters: Ammo is NOT included and shooters will need a minimum of 100 rounds of 7 ½ or 8 shot target loads.